• Ichthyofaunal diversity of Kaladan River of Mizoram: can we afford to conserve? Click here to view the newsletter and here to read about the South Asia Office. 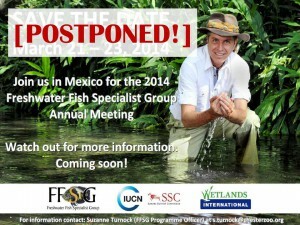 After reviewing our options we have decided to postpone the FFSG annual meeting. We will release the new date in early 2014. 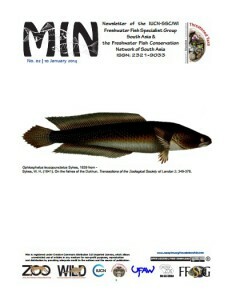 Thank you for following our work all year round. 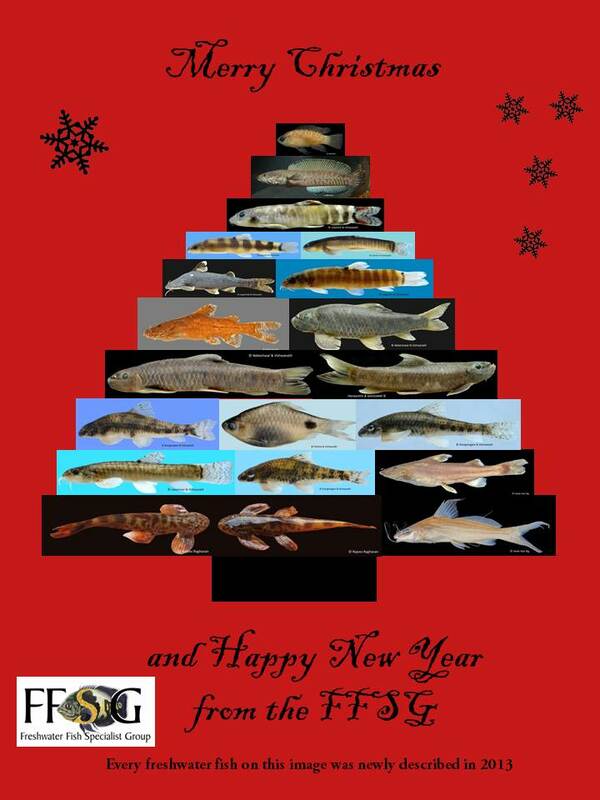 We are looking forward to working with you all on the conservation of freshwater fishes in 2014! Take a look at our Christmas e-card here. Dr Richard Sneider, Global Chair of FFSG asked Dr Ian Harrison to assist him with his duties. 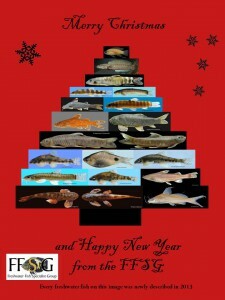 Ian has been a distinguished member of the FFSG and has an outstanding knowledge in ichthyology.